Johan Sverdrup is one of the five largest oil fields on the Norwegian continental shelf. With expected resources of between 2.1—3.1 billion barrels of oil equivalents, it will also be one of the most important industrial projects in Norway in the next 50 years. The development and operation of this enormous field will generate revenue and provide jobs for coming generations. Contracts worth more than NOK 60 billion have been awarded in connection with the Phase One development, with 70% of the total number of contracts awarded to Norwegian suppliers. 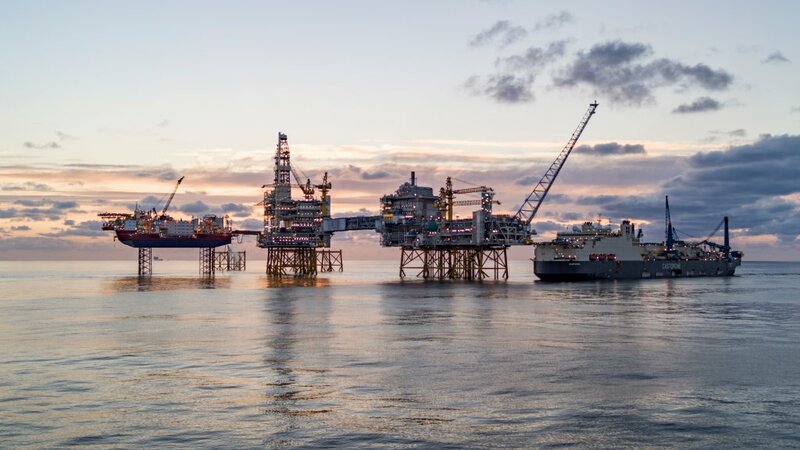 During the period 2016-2018, the main construction phase of the project, more than 12000 people every day around the world will contribute to Johan Sverdrup. The field will be operated by electrical power generated onshore, reducing offshore emissions of climate gases by 80%—90% compared to a standard development utilising gas turbines on the NCS. Production start for Phase One is planned for late 2019.